The AQUA TWIN color system is based on a fibre rod system and has been developed especially for mixing own color shades. The first ready-to-use AQUA PUMP SOFTLINER is filled with water-based special ink. 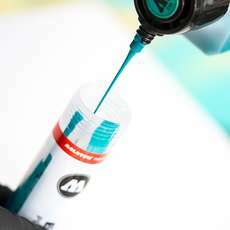 The new MOLOTOW™ CHALK pump markers are ideal for temporary applications on nearly all smooth surfaces or for art applications on canvas. 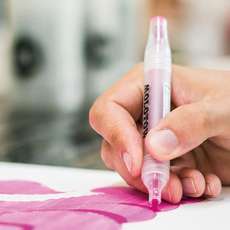 The MOLOTOW™ empty marker system consists of markers in various sizes, which were designed to be refilled. Nothing is impossible! 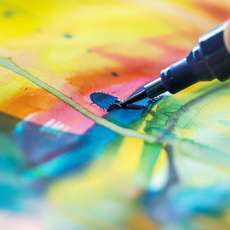 ONE4ALL™ markers are suitable for nearly all surfaces and offer an excellent UV resistance. 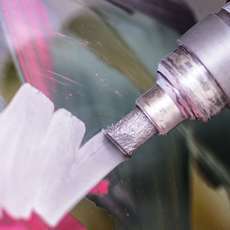 The highly pigmented special ink of LIQUID CHROME™ markers is unique due to its mirror effect.